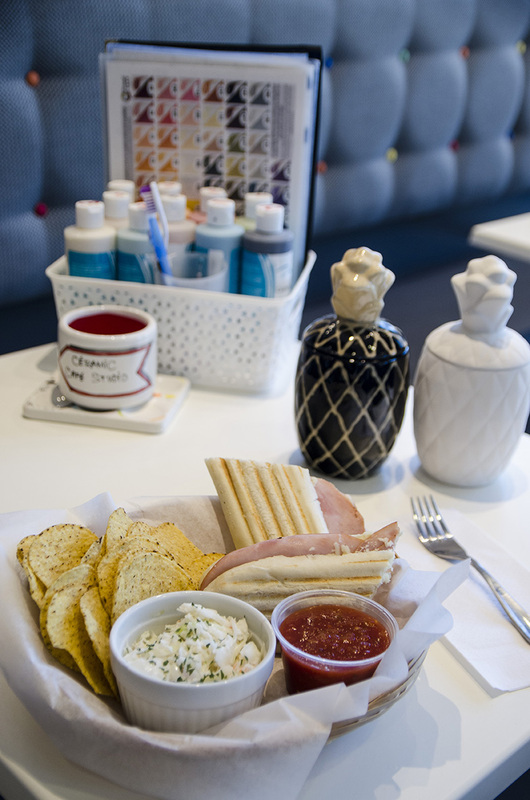 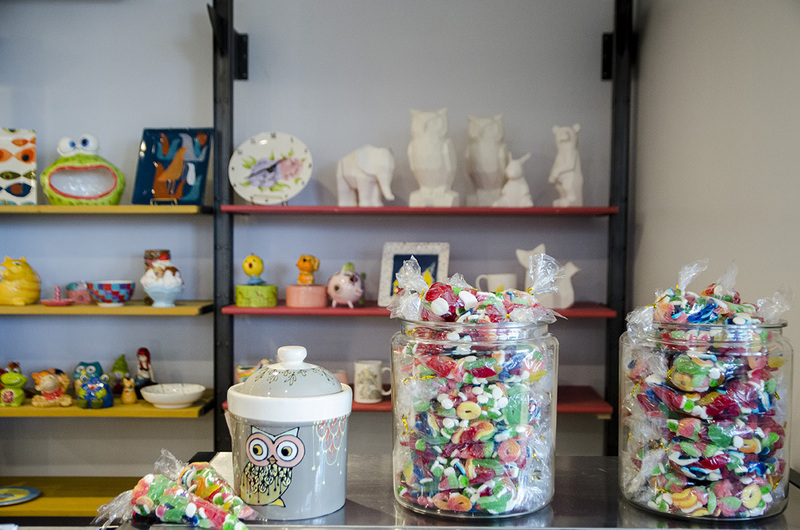 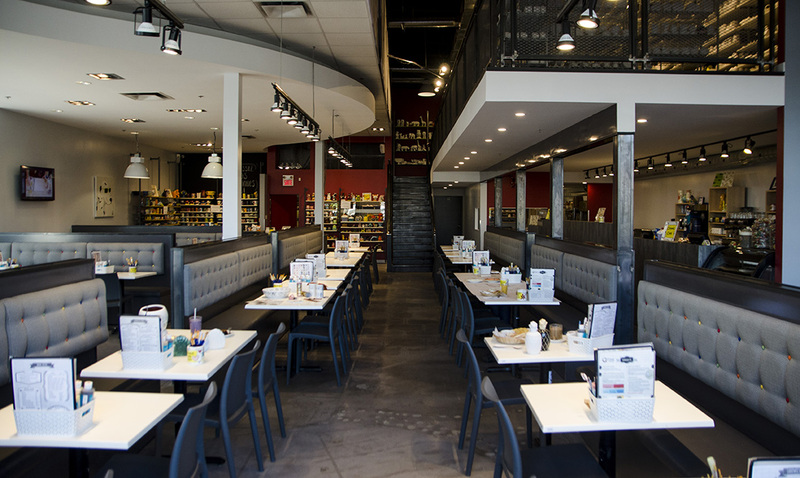 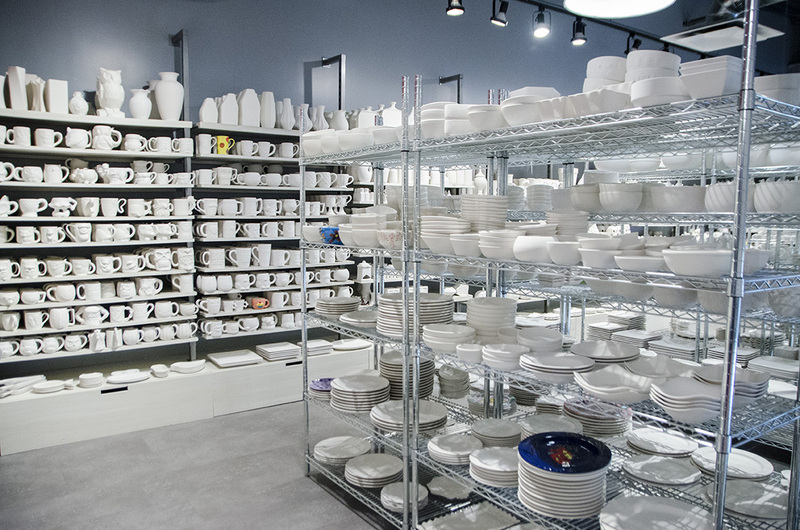 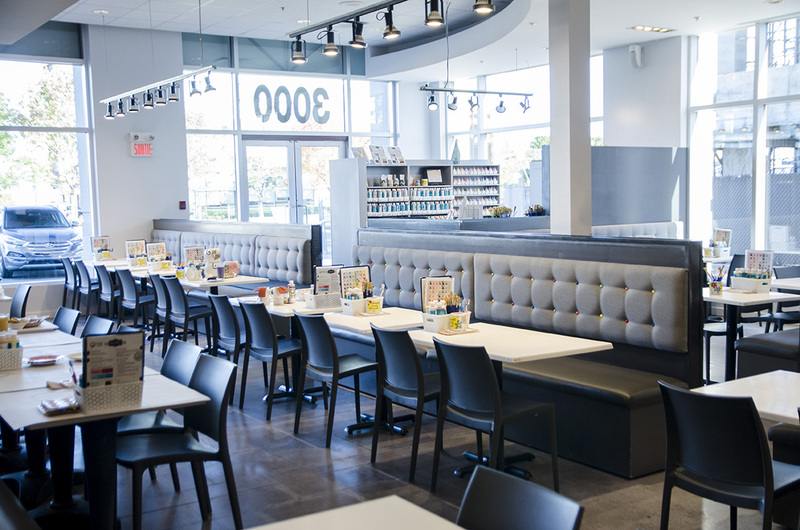 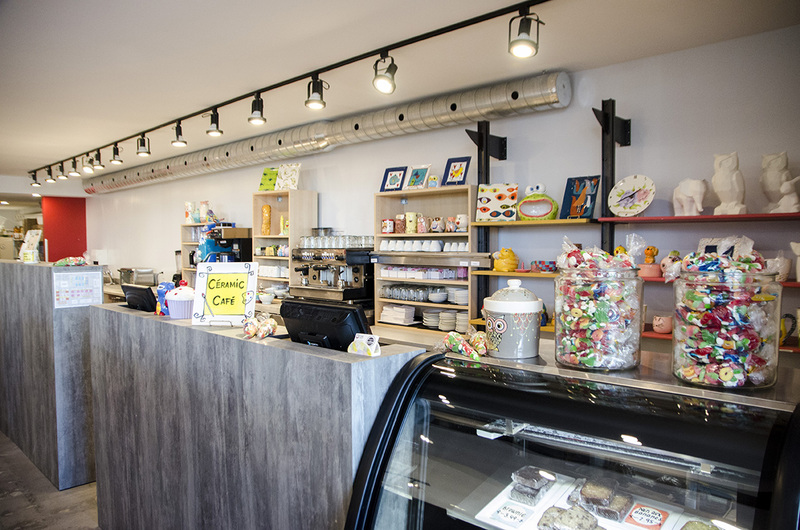 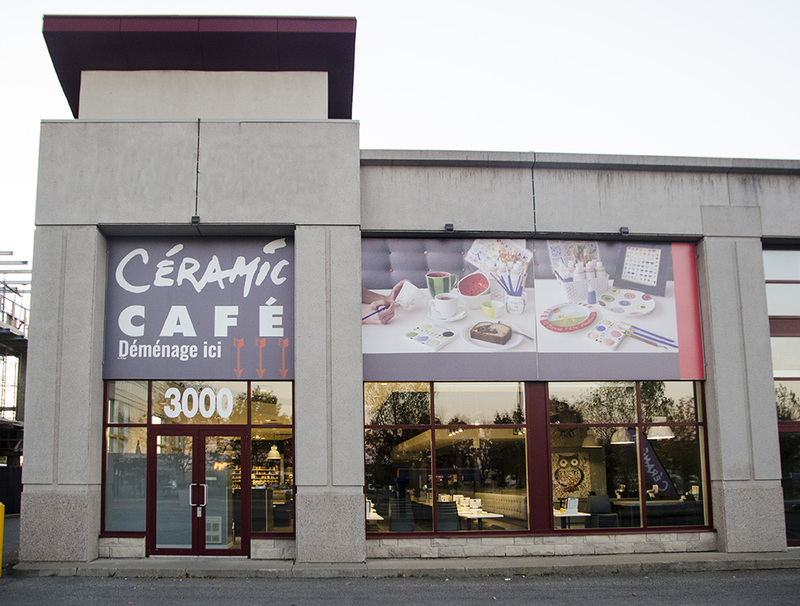 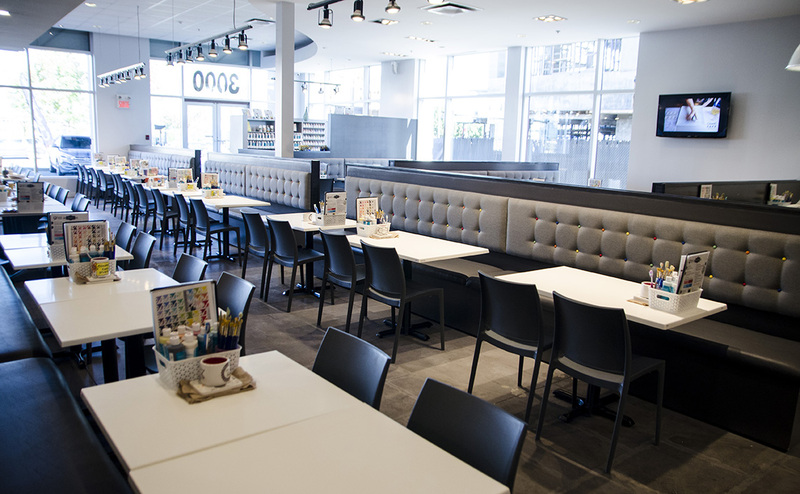 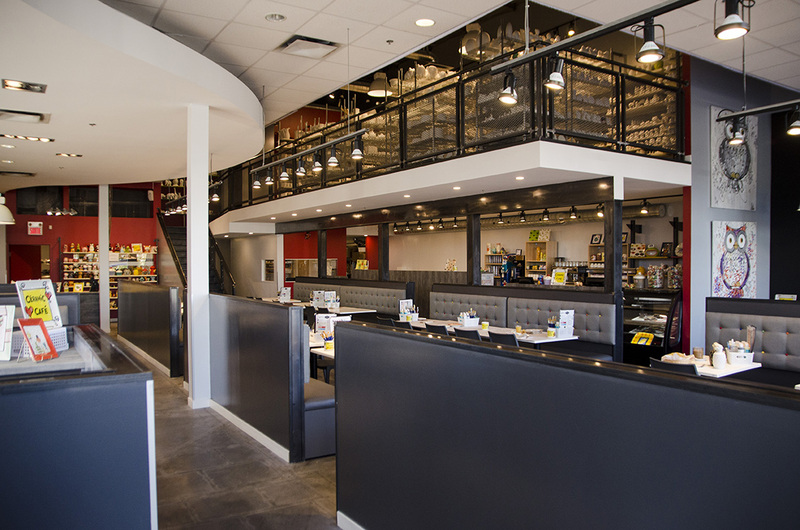 The Ceramic Café of Laval initially opened its doors in 2000 at 565 West Saint-Martin Boulevard, between boulevards Industrial and Laurentides, at the corner of Sun Valley Road. 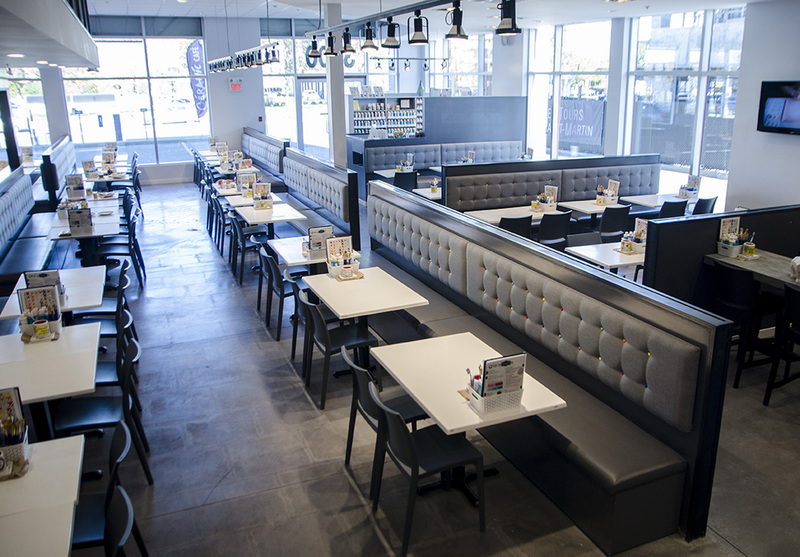 It then moves to 3000 St-Martin Ouest on Sept 15th, 2017. 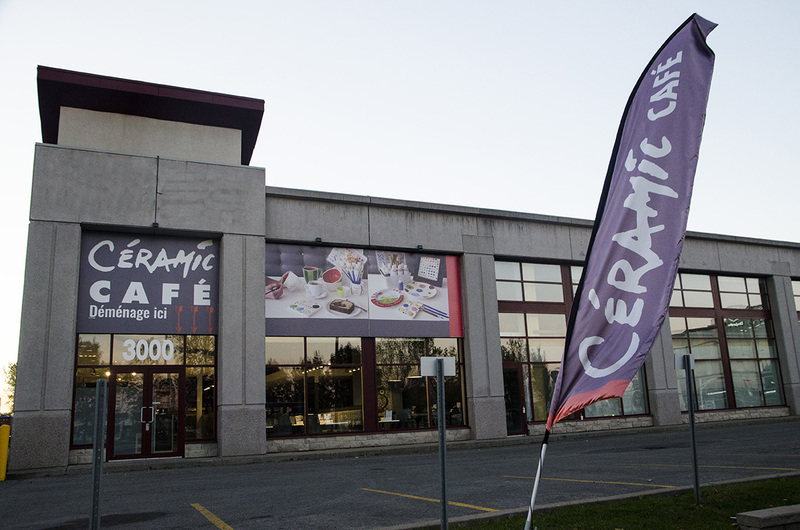 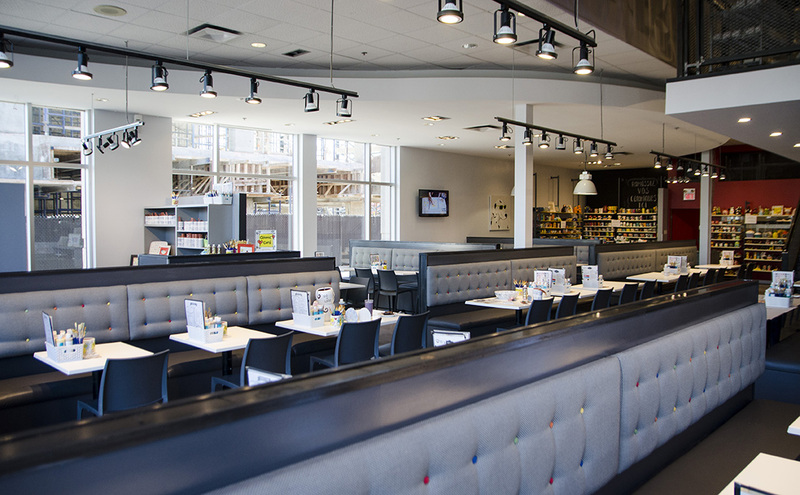 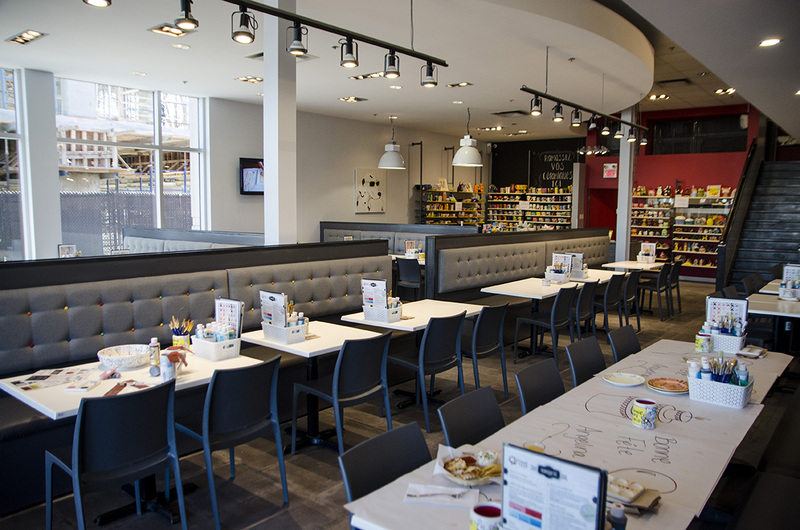 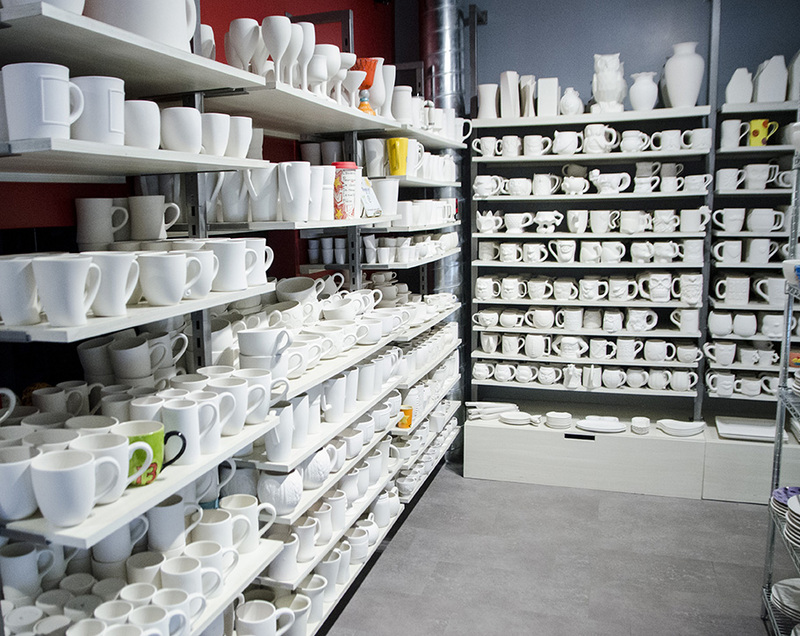 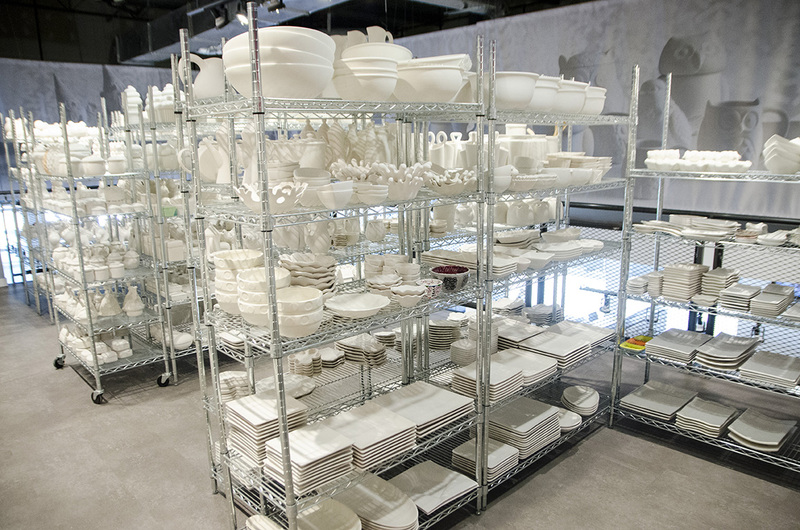 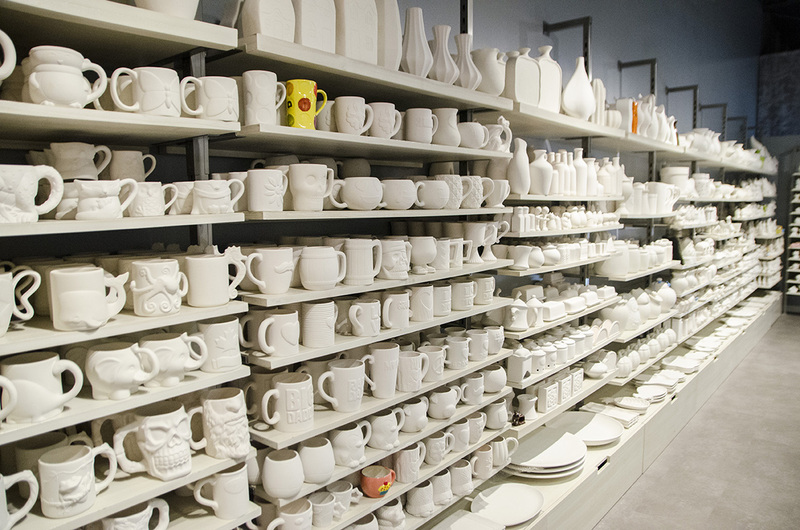 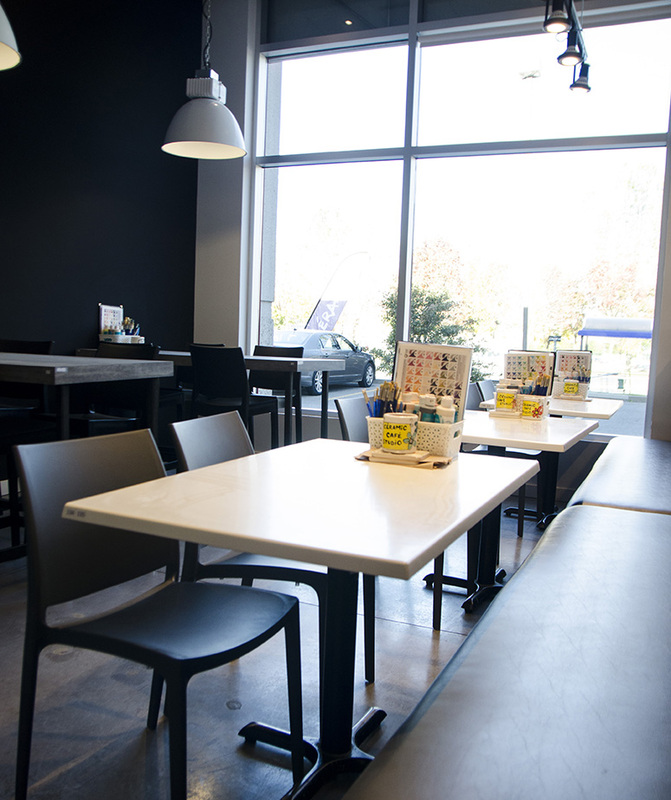 The Ceramic Café Laval is very large for this reason it is regularly used by groups of more than 50 people. 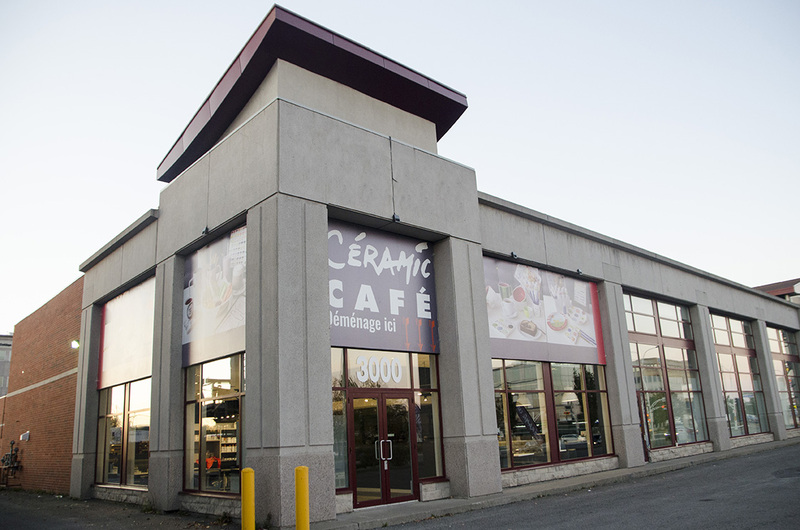 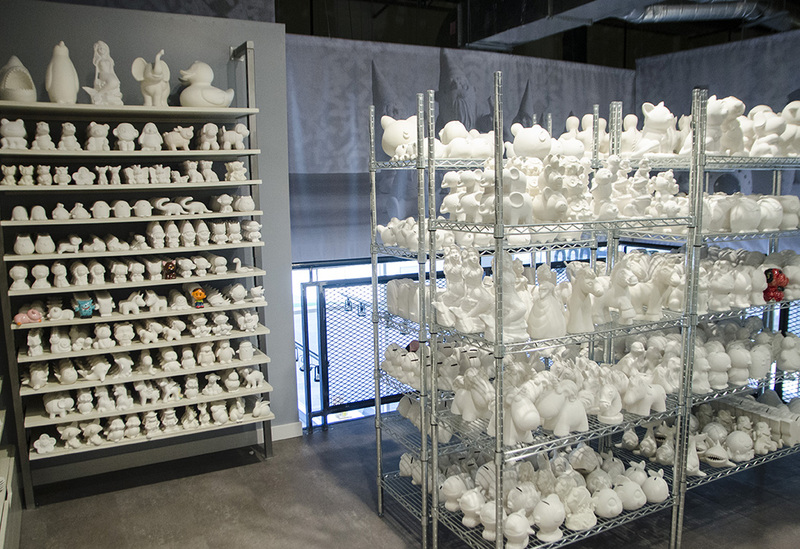 The Ceramic Café is made up of 2 floors and can accommodate up to 100 people. 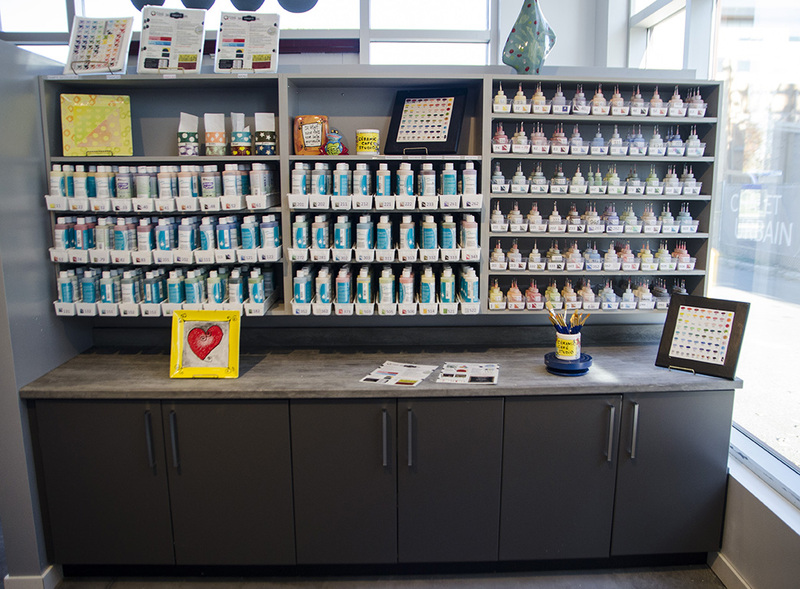 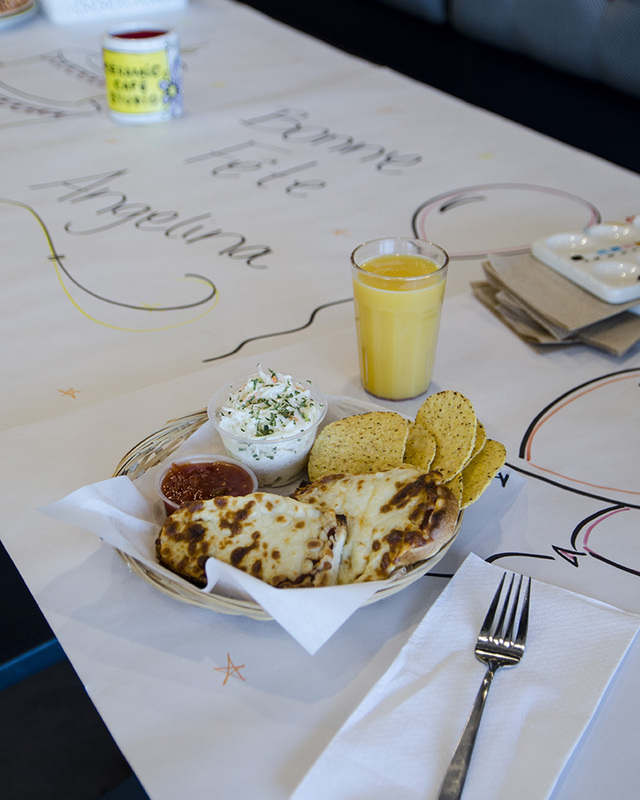 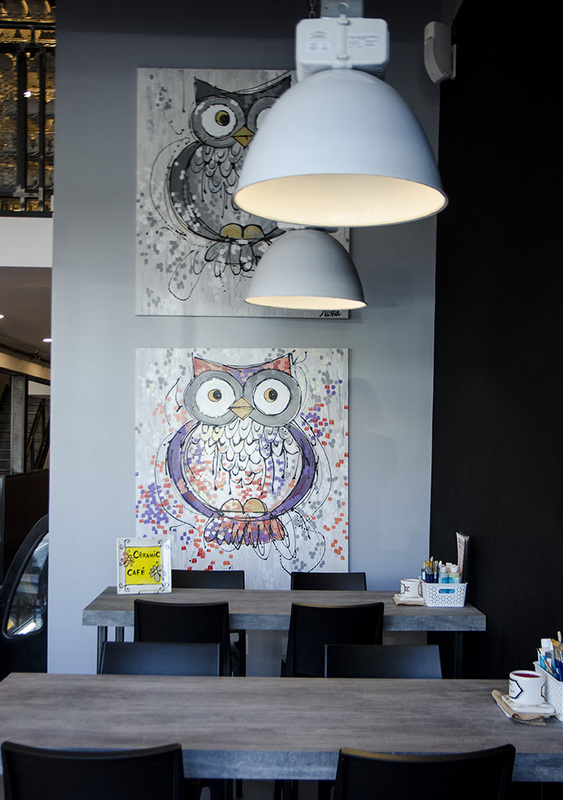 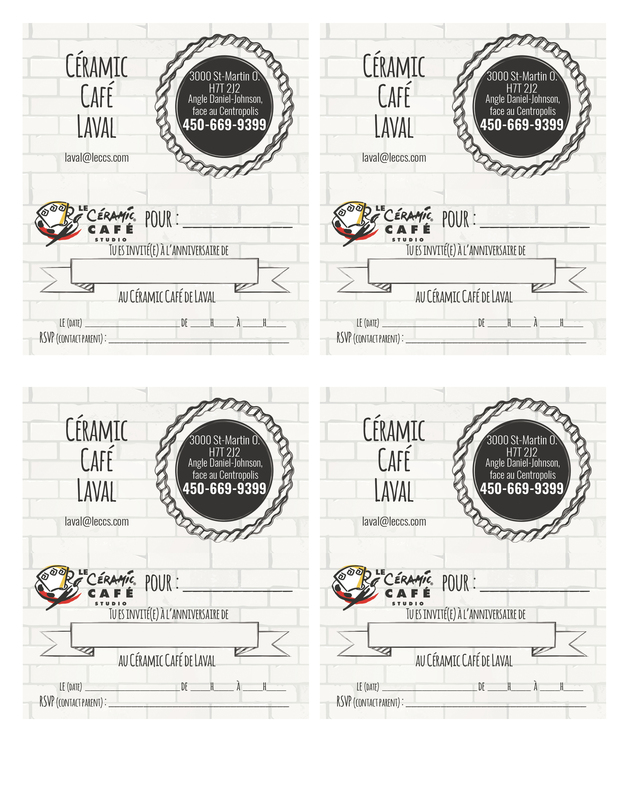 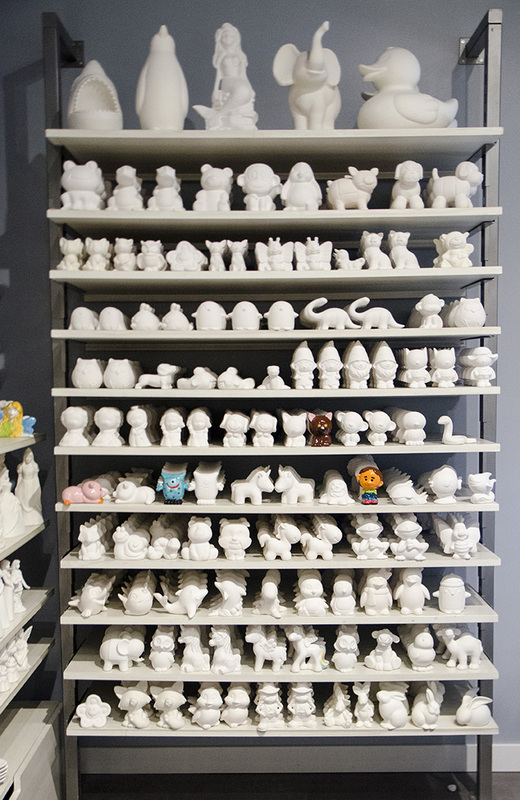 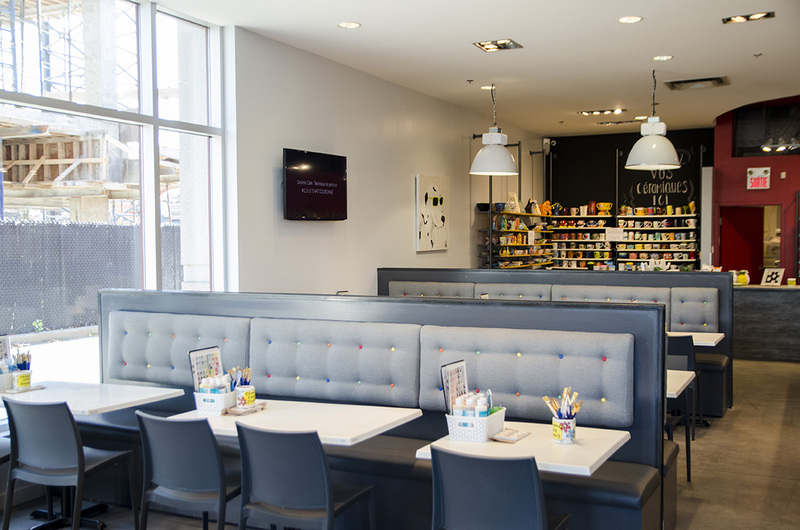 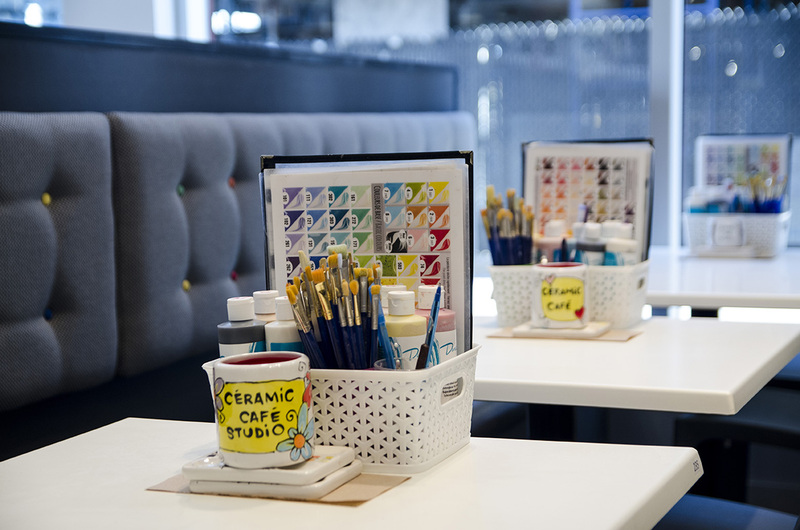 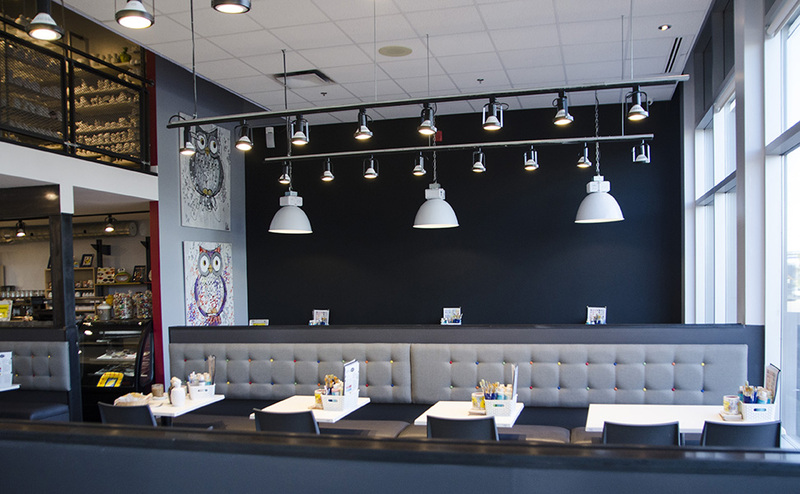 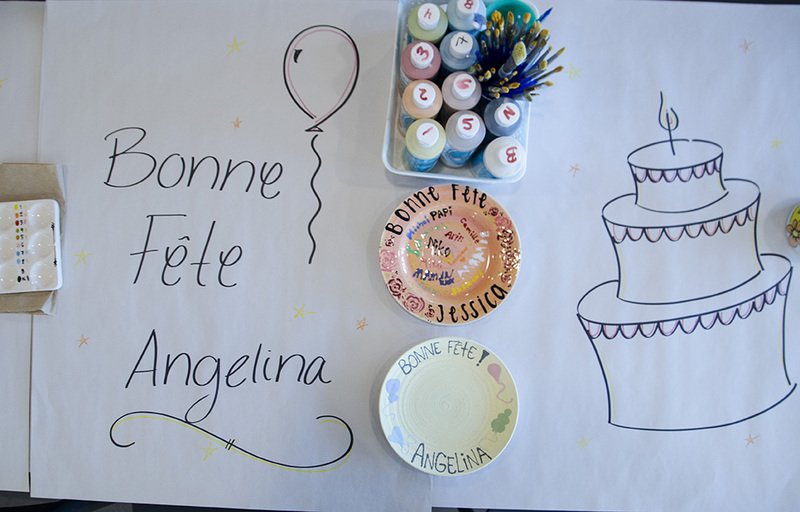 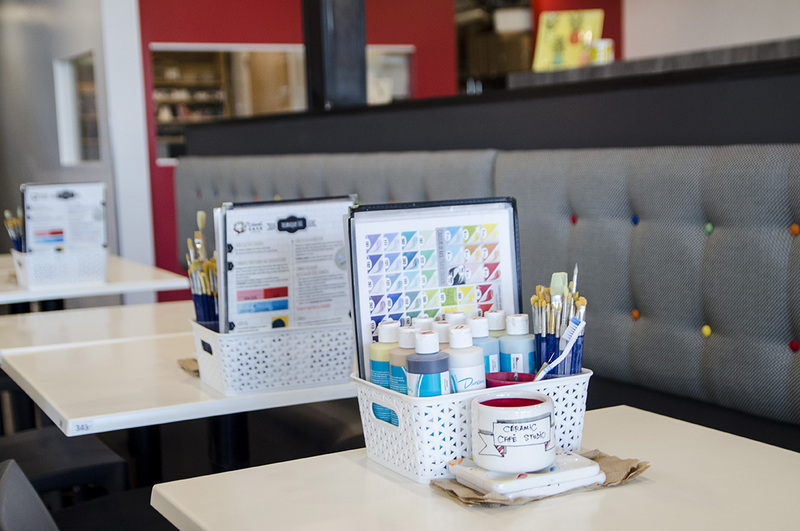 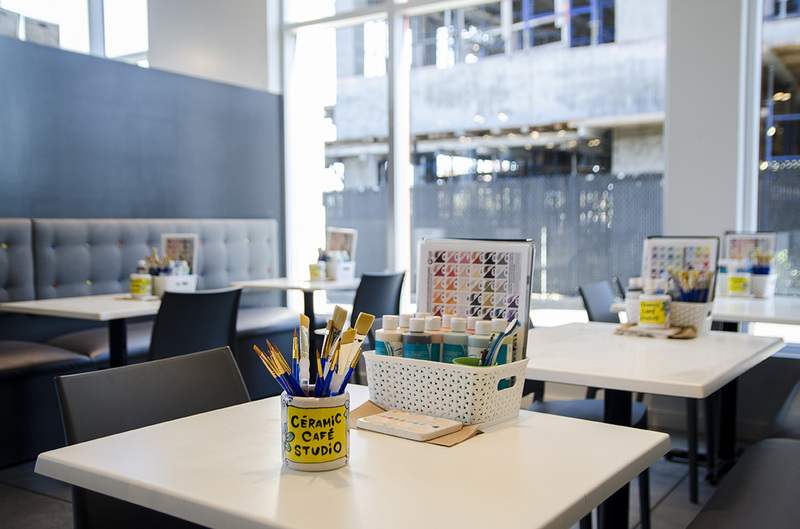 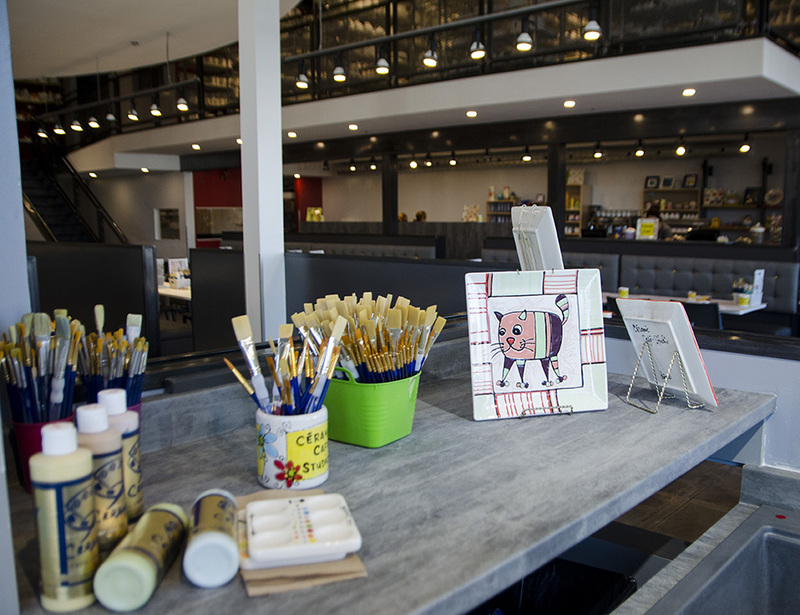 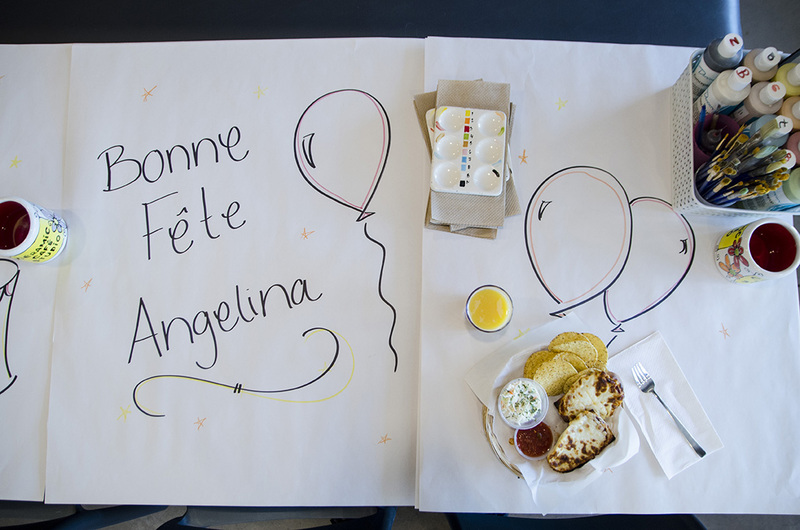 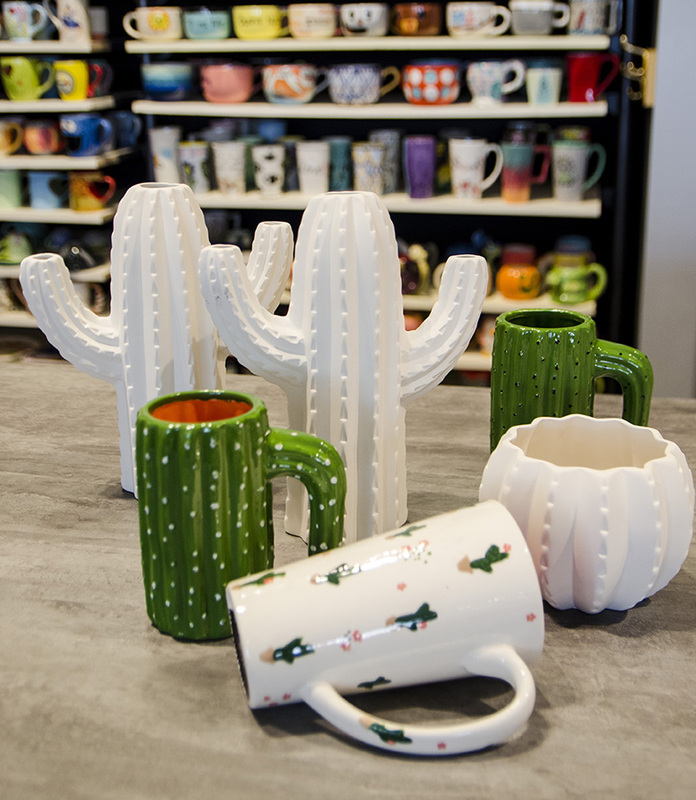 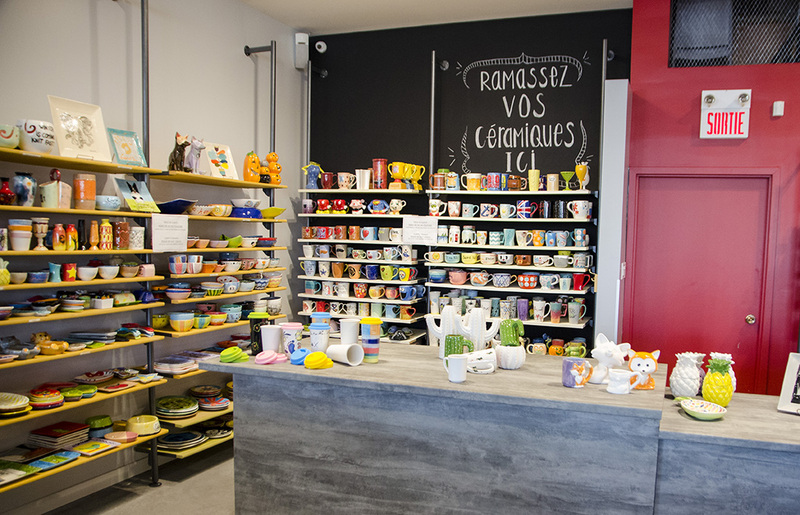 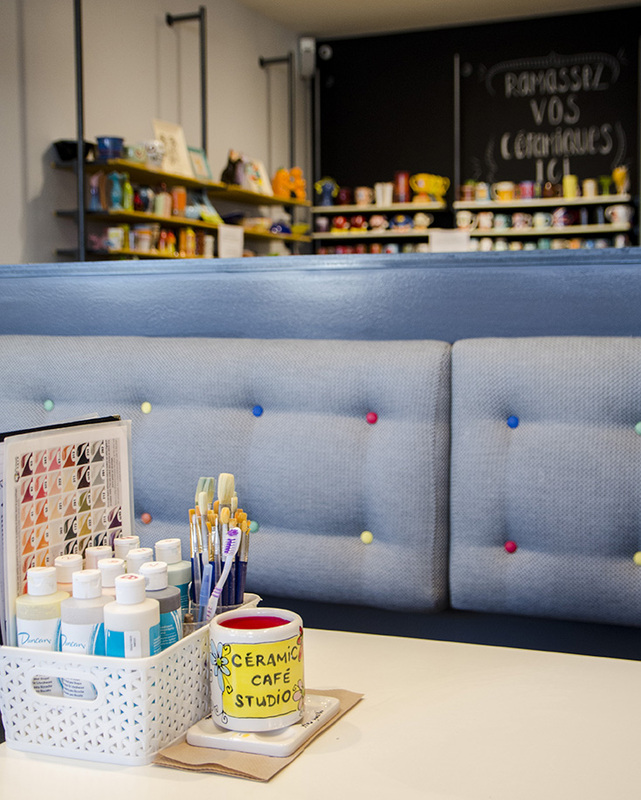 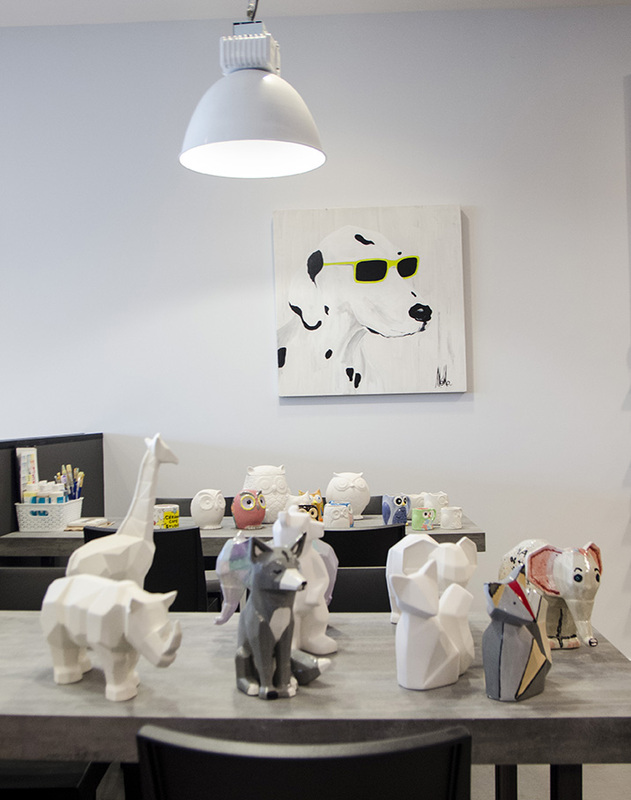 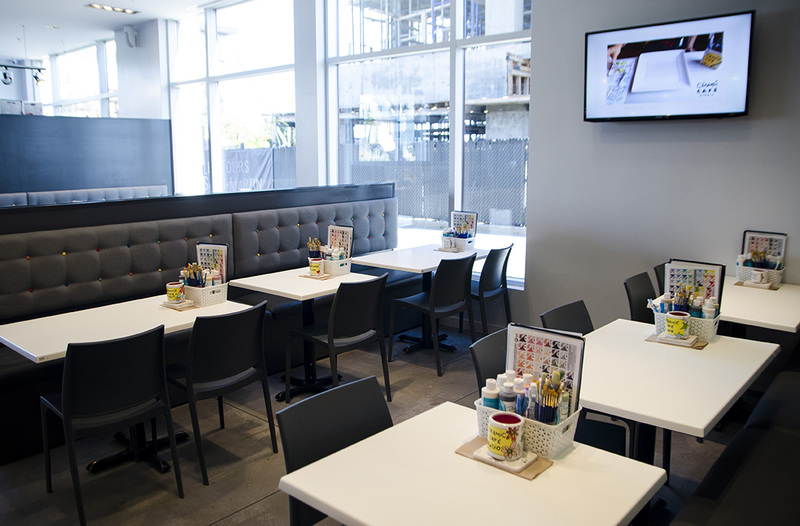 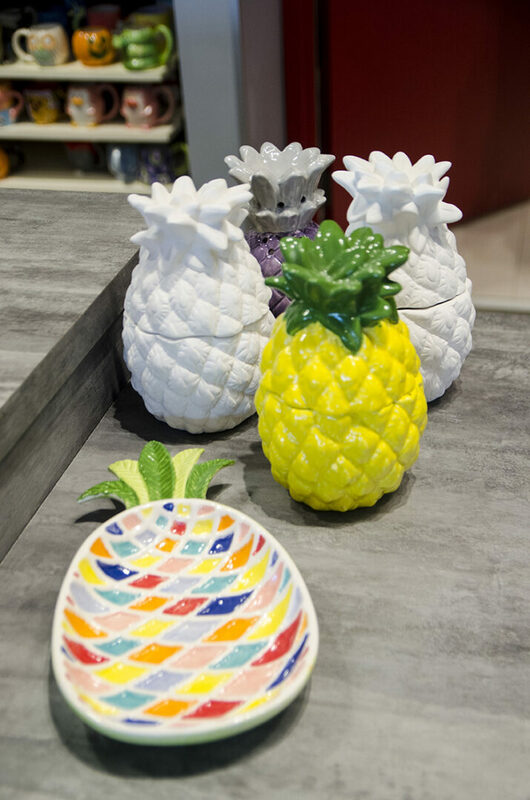 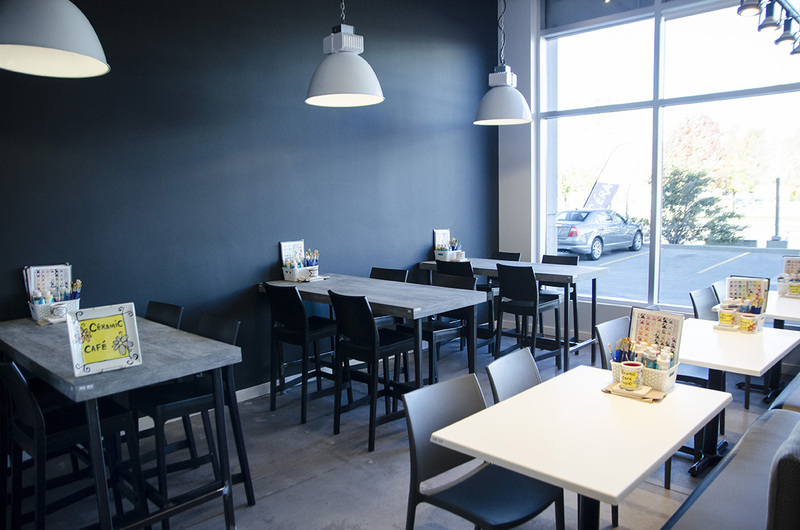 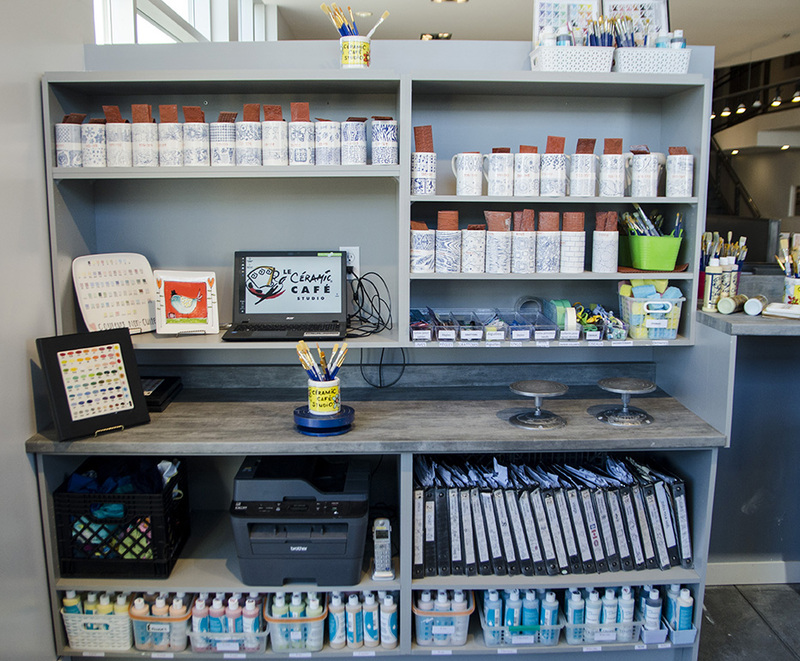 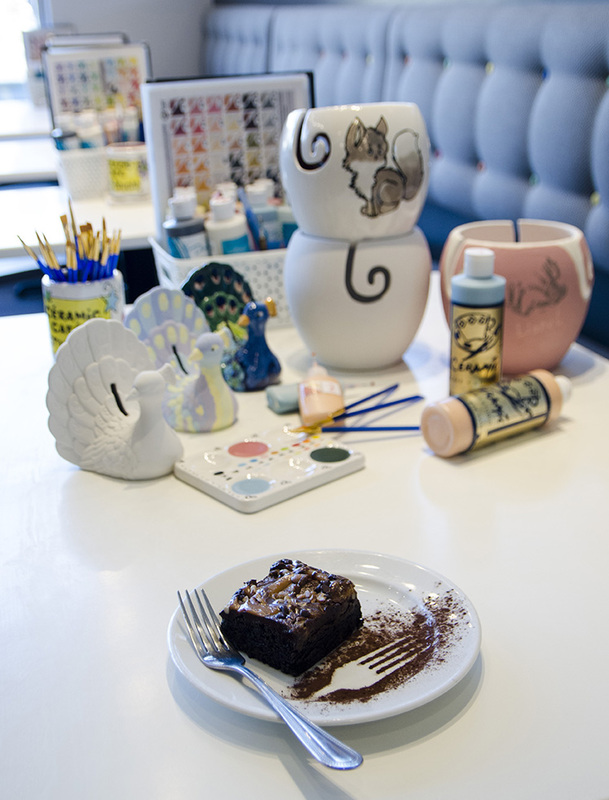 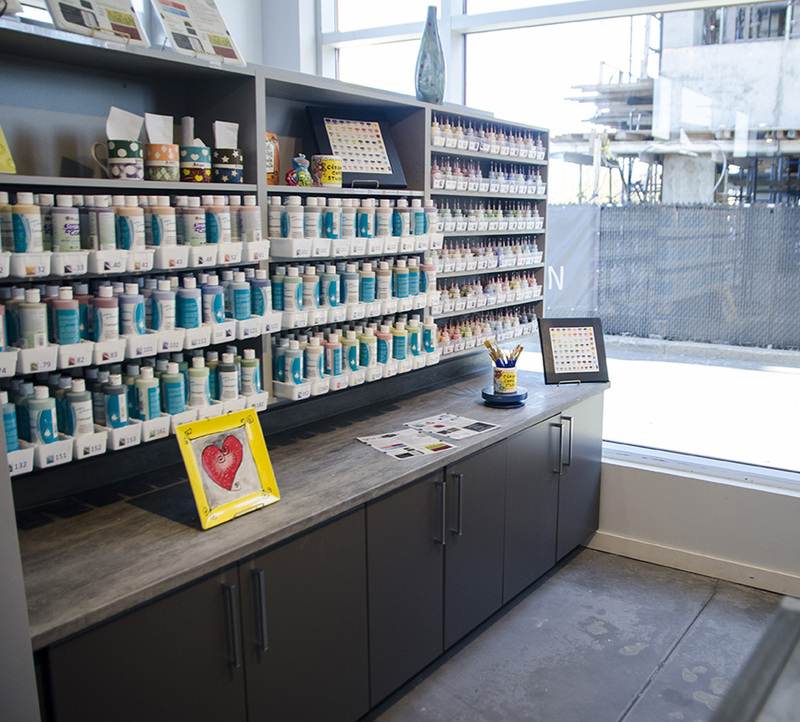 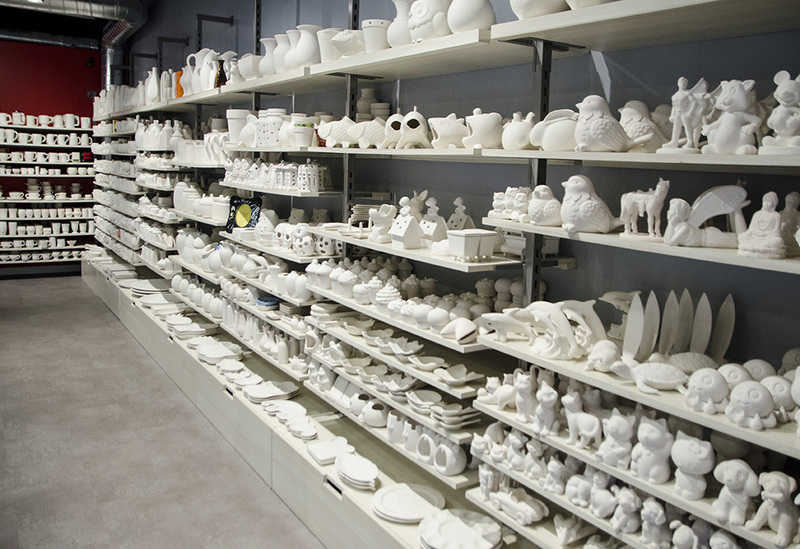 The team at Ceramic Café Laval are available in the Laurentides and Lanaudière to provide ceramic painting activities for groups such as schools, enrichment programs, summer camps, office parties, bridal showers, children’s parties and other occasions.